Circa Uptown is the newest addition to action and excitement in Uptown Charlotte. When you choose this upscale apartment community, you’ll be surrounded by the city’s sports scene, with Bank of America Stadium and BB&T Ballpark just outside your door. With remarkable Uptown Charlotte skyline views, Circa Uptown’s studio, 1-, 2- or 3-bedroom floor plans offer a viewpoint unlike any other. 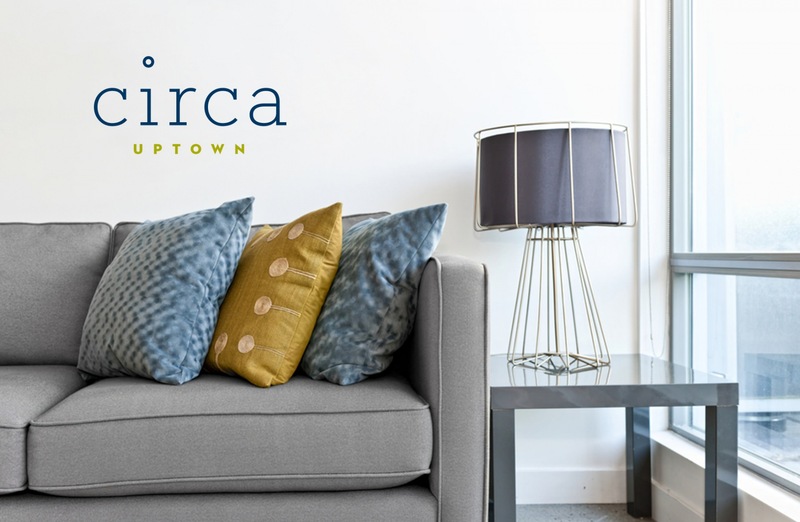 Want to know more about Circa Uptown Apartments? Drop us a line. We'd love to connect with you.